IDEA Labs is a bioengineering design and entrepreneurship incubator that sets university students solving real-world clinical problems. Stephen Linderman, Ian Schillebeeckx and Erica Barnell of IDEA Labs joined "St. Louis on the Air" host Don Marsh. By the end of this year, the American Cancer Society estimates that more than 49,000 people in the United States will die from colorectal cancer. It is the second leading cause of cancer-related deaths. In 2015, Erica Barnell, the CEO of Geneoscopy, helped start a company that seeks to reduce the number of colorectal cancer deaths by expanding preventive screening through noninvasive methods. “This past year we have successfully completed a pilot study where we evaluated 10 patients with colorectal cancer and 10 patients without colorectal cancer and we were able to identify a subset of biomarkers that are associated with the disease,” Barnell said. The company is filing a utility patent to protect the screening technology. On Monday, entrepreneurs will highlight their innovations at IDEA Labs Demo Day at CIC @4240 in the Cortex Innovation Community. Among many of the IDEA Labs’ companies is one that involves helping patients with PTSD with anxiety treatments. Another company is working on a more mobile EpiPen the size of a credit card. An EpiPen is a device that can reverse the effects of a variety of symptoms including some allergic reactions. 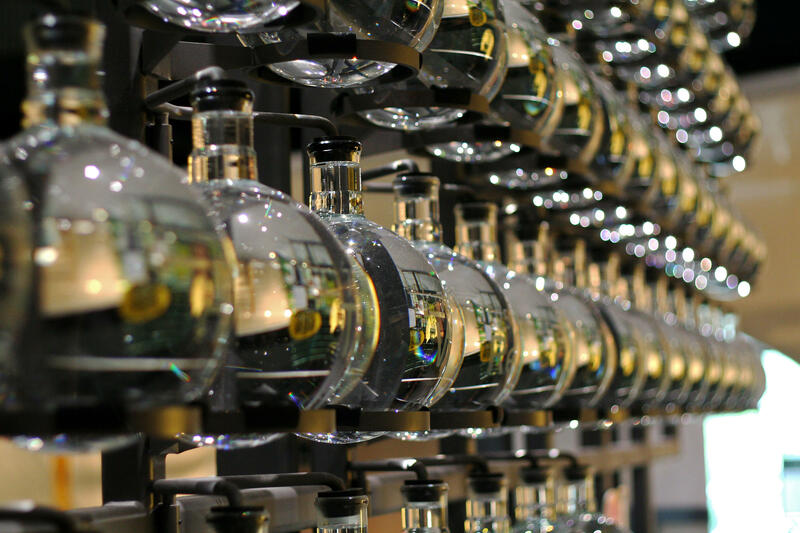 “IDEA Labs has really been growing far faster than anybody anticipated over the last three years,” said Stephen Linderman, the President of IDEA Labs National Network. “We started out as medical students basically listening to clinicians complain about things that weren’t done very well in the hospital. We would have ideas for ways to improve it but no traction or ability to prototype and develop these designs that we were thinking of,” he said. The president of the St. Louis chapter, Ian Schillebeeckx, said about 150 students are both leading and running the nonprofit. IDEA Labs brings together teams of medical, engineering, and business students and the organization has expanded beyond Washington University. It is now a national network that also operates in Boston, Philadelphia, and Minneapolis. With companies and areas such as the Donald Danforth Plant Science Center, Cortex Innovation Community, and Monsanto, it’s no secret that St. Louis is one of the country’s hubs for biotech development. That fact isn’t lost on Linderman. Stephen Linderman, Ian Schillebeeckx and Erica Barnell joined "St. Louis on the Air" host Don Marsh to discuss IDEA Labs. When: Monday, April 25 from 6:00 - 9:00 p.m. Founded in 2013, IDEA Labs is a bioengineering design and entrepreneurship incubator at Washington University in which engineering and medical students work on unmet needs in healthcare to present entrepreneurial solutions. 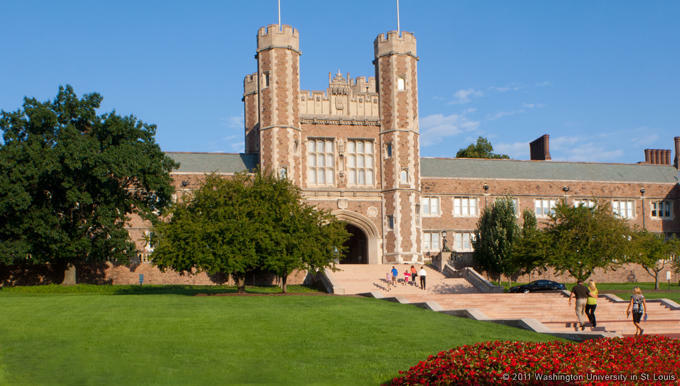 Some of their primary objectives are to develop a culture of innovation at Washington University School of Medicine, and to teach engineering and medical students the skills and processes needed to invent and implement new biomedical technologies. 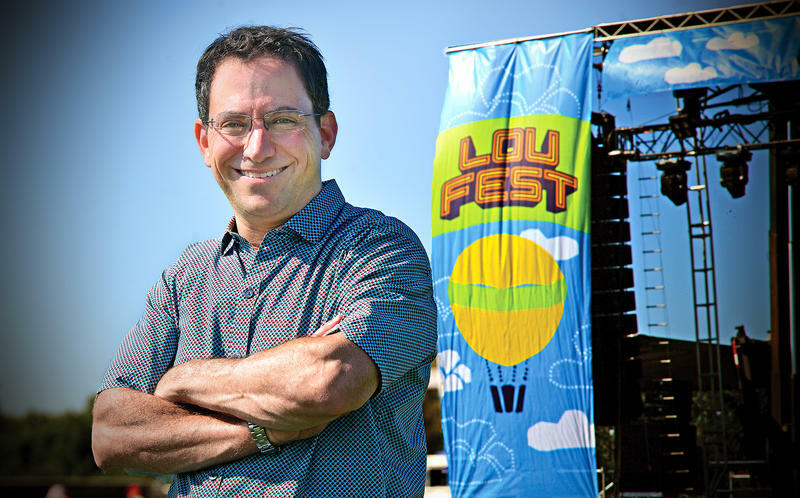 Brian Cohen, one of the founders of the LouFest Music Festival, is leaving to start a new venture with the Cortex Innovation Community. The new enterprise will be aimed at showcasing various innovative projects from the city’s tech, science, art, and music communities. 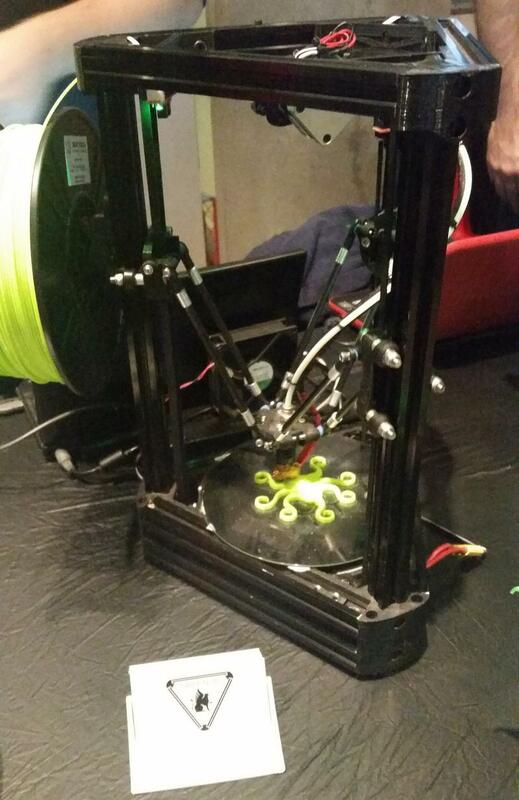 Most people have heard of 3D printing, but few have ever seen these printers up close and in action. Scott Rocca, co-owner of Griffin 3D, a St. Louis start-up, is trying to change this by showcasing his company’s printers at numerous events, such as the Science Center’s First Fridays. People can come and watch the printers. Soon they will be able to buy their own.